As many as one in four people who receive prescription opioids for long-term pain in primary care settings struggles with addiction. Opioid abuse has taken the lives of more Americans than guns or car accidents in the past year, prompting six governors to declare states of emergency, and President Donald Trump to declare a nationwide public health emergency. Nearly half of all opioid deaths in the United States involve prescription drugs, according to the Centers for Disease Control and Prevention. While Washington state lawmakers propose bills to expand treatment for the addiction, medical educators and professionals are looking to pain management alternatives to thwart the epidemic. King County has the highest rate of drug-induced resident deaths in the state, followed by Snohomish and Pierce counties, according to the Washington State Department of Health. As many as one in four people who receive prescription opioids for long-term pain in primary care settings struggles with addiction, and more than 1,000 people each day are treated in emergency rooms throughout the nation for misuse of prescription drugs. Overdose rates are highest among people ages 25 to 54. Conference speakers will discuss topics such as having healing conversations, non-pharmacological pain strategies, and cultural considerations in pain management and palliative care. The conference has been planned and implemented in accordance with the accreditation requirements of the Washington State Medical Association through the joint partnership of PeaceHealth St. Joseph Medical Center and Western. Early bird registration is open until April 12, 2018. Young adults are also at risk. At least 12.5 percent of college students reported using prescription drugs they did not have prescriptions for themselves, according to a report by the American College Health Association. Stimulants and painkillers were found the most used without prescriptions among surveyed students, and at least 1.2 percent said they were diagnosed or treated by a professional for substance abuse or addiction. The report also noted that although 37.9 percent of the respondents had used opioids in the past, none had recorded use in the past 30 days of the reporting period. There was also an increase of 1.3 percent in students who reported never having used opioids. Western Washington University is among the state universities taking a proactive approach to address the epidemic by providing students with free education to understand the risks of drug use. Support groups and peer risk reduction education sessions are available to decrease high-risk behavior around substance use. “On the very rare occasion a student might come in with this issue, the response of our services would be to do a screening to assess the situation,” says Elva Munro, director of Prevention and Wellness Services at WWU. Prevention and Wellness staff would evaluate the current status of the student’s addiction, she says, as well as the length of addiction, the degree and depth of engagement of healthcare providers, medical issues related to the use of opioids, and any related events like sexual or physical abuse that might contribute to addiction. The Washington State Department of Health formed the Opioid Prescribing Task Force in 2017 to create a response plan with the goals of improving prescribing practices, expanding access to treatment, distributing naloxone to heroin users and optimizing and expanding data sources. The task force made recommendations like reducing the number of pills per prescription and limiting the number of days a prescription can be active. As a preventive measure, Western Washington University’s Student Health Center does not prescribe opioids at all. 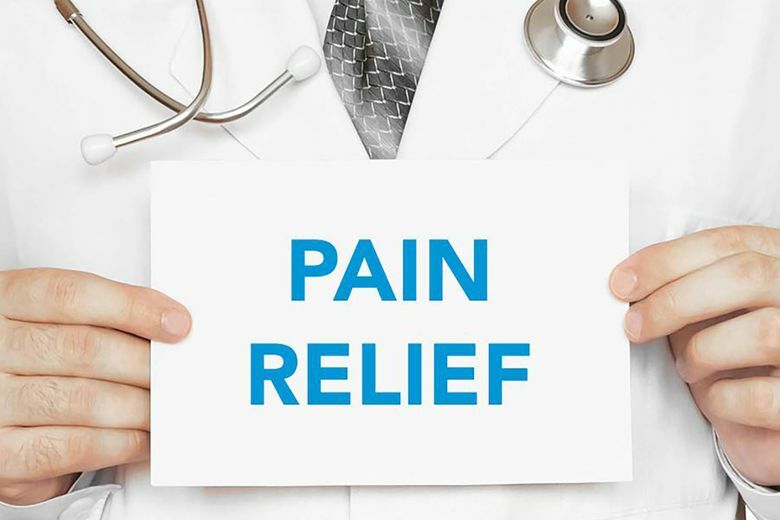 Beyond campus, Western Washington University’s Palliative Care Institute is hosting a day-long conference in May to explore multiple approaches to pain management, including complementary and experimental interventions. The conference features researchers from the University of Washington and John Hopkins University, and Seattle- and Bellingham-based health experts presenting about alternatives to opioids. Through completion of the conference, participants should be able to differentiate the complex components of pain, distinguish between different types of pain, outline challenges associated with conventional approaches to pain management, describe multiple integrative approaches to pain management, and identify strategies for developing integrative pain management systems in rural environments.